I received a monthly newsletter from Bombay Room Yoga today. The “new” owner (as of January) is a lovely person and I recently discovered her and her space about a month ago. Yoga is like massage, different spaces and different instructors provide different experiences and heal you in different ways. I’ve started classes at Bombay Room and classes at the BRAND new Peace Heal Grow. Both have amazing, welcoming spaces providing very different services. 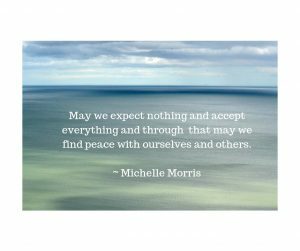 In Michelle’s newsletter she wrote a lovely spot on expectations. It really hit home for me today. It’s been a theme that I need to pay more attention to. I had a conflict with someone recently and I asked my husband what he thought of it. “Expectations,” is what he said (ah, such a wise man). Yesterday, our smoke detector battery went out. I asked loving hubby to change it. He said he would. My expectation? That he would change it NOW (ie on my timeline). When he didn’t, I got all frustrated and I changed it myself. What was my problem (besides hormones)? Expectations. So I’m going to focus these last three months of 2018 on expectations. I’m going to work on “expecting nothing and accepting everything.” Thank you Michelle! Have any good reading on managing expectations? Please share in the comments for me and our readers! When I first decided to re-vamp my website (please check it out – I’m very proud of it: www.SimplyMassageFL.com), the issue of a blog came up. My initial response was in the realm of mortification. What could I possibly have to say that anyone would want to hear? Then I actually thought about it. People ask me questions about what I do all the time. They ask about conditions, what fascia is, where I work, how many massages can I do in a day… and I decided that a blog would be a useful forum to communicate some great educational information and share about the amazing and (sometimes) crazy places I go. The name was clear: Adventures of a Massage Therapist. For my inaugural blog I thought I’d share my website building experience. If you have a business, it almost isn’t real unless you have a website. I built my original site myself four years ago. At the time it worked for me, I was a start-up massage therapist right out of school (think negative income). It kept working until it didn’t. With nearly 80% of people viewing websites on their mobile phones, my platform just wasn’t effective. I’m fortunate that I knew who to go to: Blackstone Studio in San Antonio, TX (www.BlackstoneStudio.com). Barbara has worked with me since Day 1 starting with my logo design in 2012. She knocked this baby out in record time. She started with the home page, we made some edits, then she built the other pages. We concluded with a training session via Skype so I can make edits on my own if I need to. I love her. It was an investment in my business and I’m glad I made it. One piece of constructive criticism I received particularly over the past year is that people wanted to see more of ME. 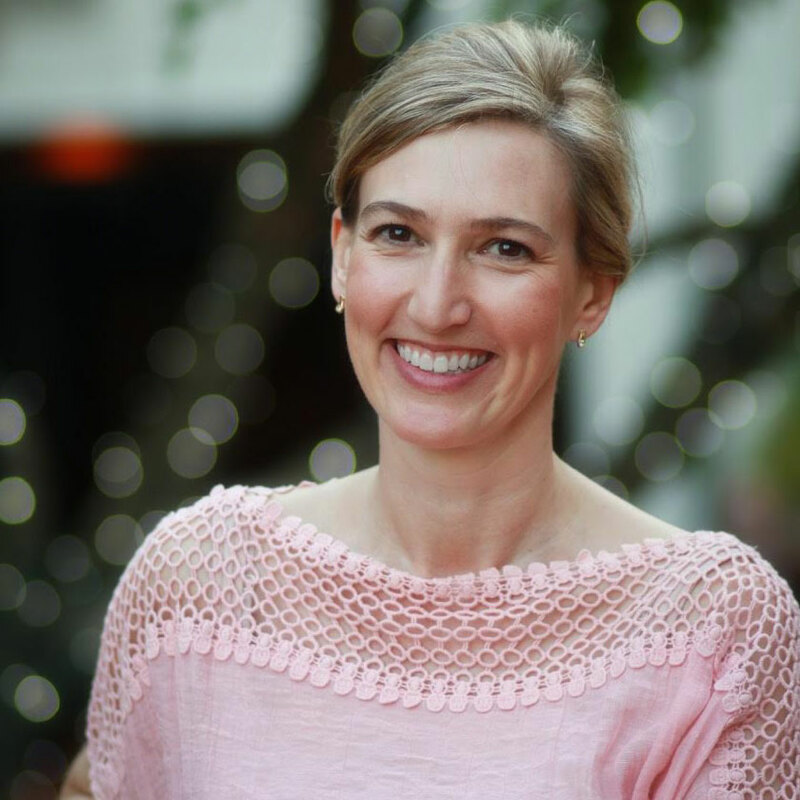 Who was the lady behind Simply Massage? So in addition to the BLOG – I actually had some portraits done so you could see… well… ME. Again, I was lucky and found Julian Duque. Julian himself is working on his business website, but you can see some of his past work on Instagram @juliansez. Aside from grade school pictures, or the portraits at Sears, I had never done a photo shoot before. Julian and I met in a public place and he just began shooting. He really had a great presence; he gave me direction, but kept me talking or laughing to get some great natural shots. Considering that I can be very shy and people were staring out of curiosity, Julian made me feel very comfortable. Thanks to technology, we were able to narrow down the shoot to about 40 pictures and I picked three to feature on my website and to use in my Social Media posts, etc. So now you get a lot of ME – pictures and a blog! I am generating a list of blog topics, so if anyone has any suggestions or questions, I’d be happy to add them to the list. I expect to have a post every other week, or perhaps once a month. We shall see how our Adventures go! 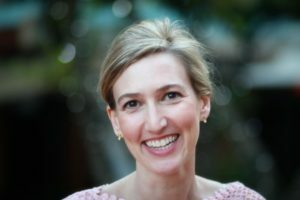 In the meantime, check out my shiny, new website (in case you missed it: www.SimplyMassageFL.com).